Spectacular bayfront home on quiet and desirable lighthouse way. Lots of glass, sweeping views of the causeway and san carlos bay from every floor. 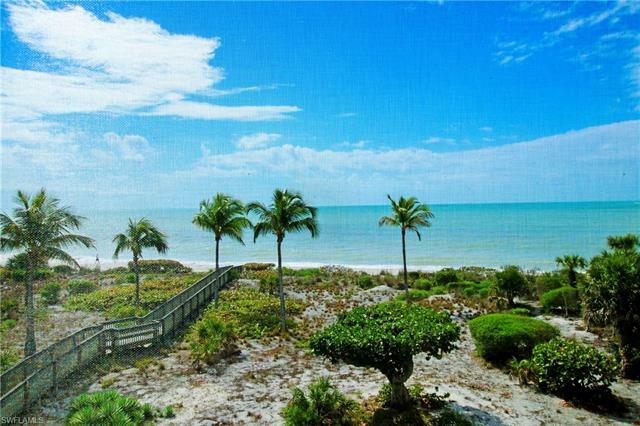 , multiple terraces, private sandy beach. Large kitchen with stainless appliances, wood and tile floors. Light and bright floribbean beach style, large pool with spa, elevator and fully furnished. Please note price is firm! Gulf access boating from the resort of your dreams! Set in a quiet and private setting with spectacular landscaping, this 3 bedroom, 2. 5 bathroom home provides unobstructed, mesmerizing views of dinkins bayou from the pool, the lanais and virtually all the rooms. There is a gorgeous solar heated pool, a dock with a 10k lb lift and a kayak launch. If the weather is cool, the 6 person jacuzzi may be more to your liking. Built in 2007, this elevated home has a metal roof, impact windows and doors, and plenty of opportunities for fun for the whole family. The main level features an open floor plan that is functional, fun and offers two bedrooms and an additional family room overlooking the bayou. The second floor has and an office/den with fantastic views. The 2nd floor also features a master bedroom with a private sun deck as well as a large master bath with dual sinks, walk in shower and jetted tub. One more benefit - there is an elevator!